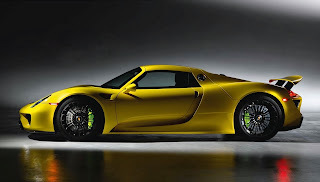 The Porsche 918 Spyder Looks Absolutely Stunning in Yellow! 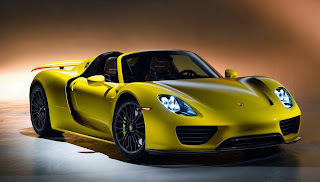 The Porsche 918 Spyder is a wonderful piece of technology. 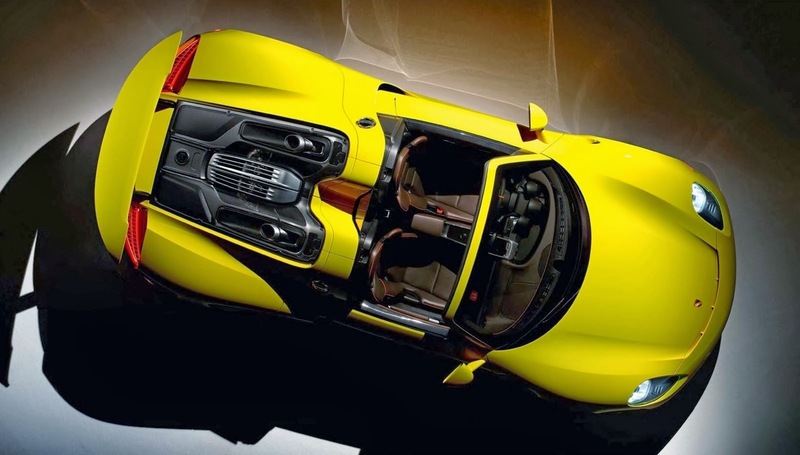 It is powered by a 4.6-liter V8 combined with two electric motors to produce 887 Hp. It is able to run on electricity alone for 20 kilometers and has an estimated fuel consumption of 3 liters per 100 km (78 mpg) (when it's not driven like a race car). 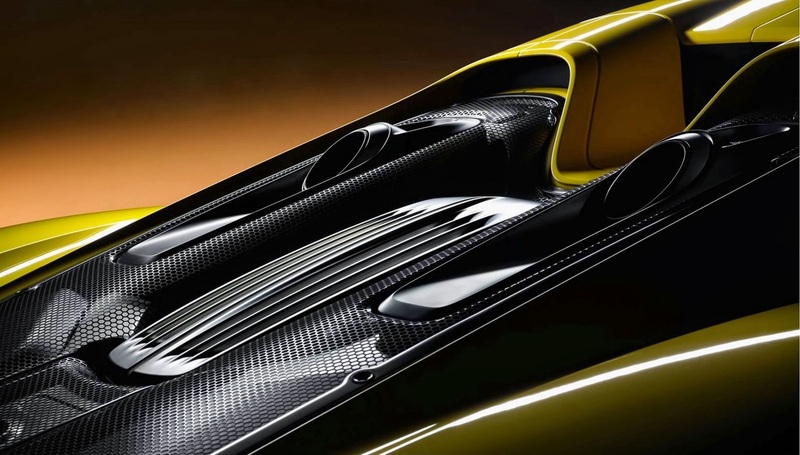 It can also go from 0 to 100 km/h (62 mph) in 2.8 seconds and it can lap the Nürburgring Nordschleife in 6:57 once the hot lap mode is activated. Porsche describes its hybrid supercar as the sports car of the future. And we totally understand them, because with its astonishing performance numbers and its price tag of $845,000, it's definitely ahead of its time. But that's not even the best part about the 918 Spyder because besides being one of the most technologically advanced road cars, it's also one of the most beautiful. 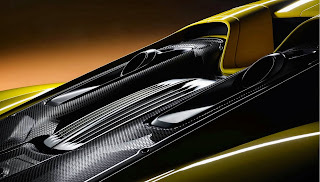 Especially wearing this bright yellow that makes an awesome contrast with the rest of the carbon fiber body elements. More pictures of this stunning piece of technology in the gallery below.